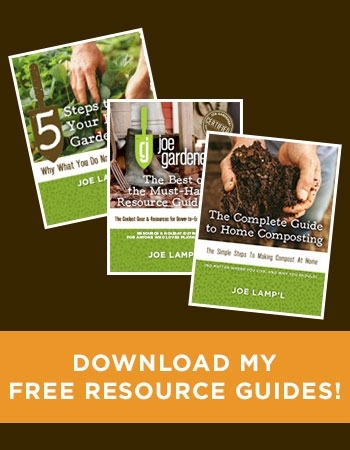 Have you considered starting plants like tomatoes, eggplants, lettuce, and herbs from seed but worried that it was too hard and that you would kill them before they even get started? 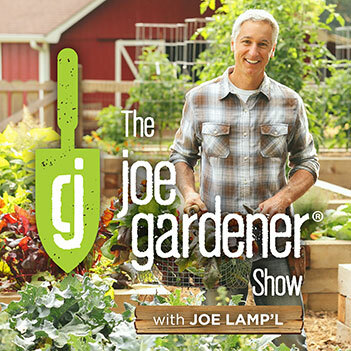 According to Craig LeHoullier, a frequent podcast guest, and joe gardener® blog team contributor, you’re not alone; but don’t let this hold you back from the joy that comes when you start seeds indoors. 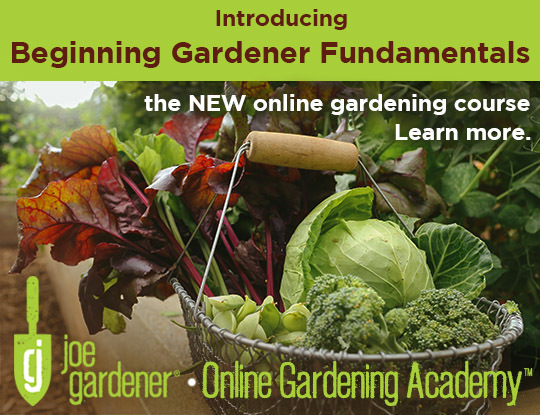 As a longtime gardener, tomato expert and grower of thousands of seedlings, Craig equates growing plants from seed for the first time to be as scary an option for new and even experienced gardeners, as learning how to use a computer for the first time can be for senior citizens. 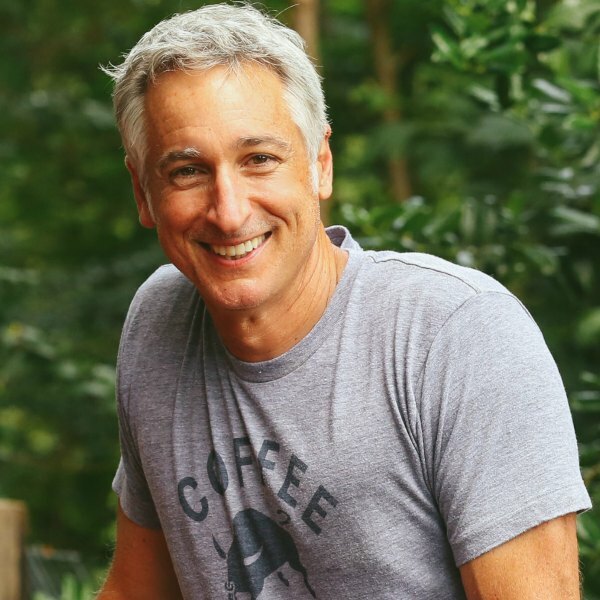 Craig emphasizes that you can’t let fear of failure hold you back from great potential success and the chance to grow varieties of plants that would otherwise not be available except for as seed. That’s part of it, ask any gardener, we’ve all killed our share of plants. 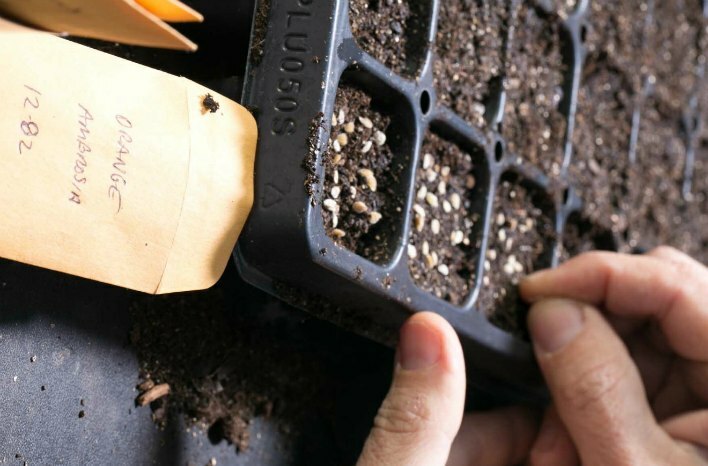 So, before you even fill up a tray with soil, follow these non-negotiable keys to success with starting your plants from seed. 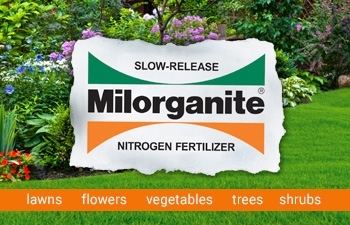 Avoid problems up front by using a sterile seed starting mix or a soilless mix. There are plenty of organic options too. Just make sure the package says sterile on it. This way you avoid introducing potential disease spores right from the start that can lead to dampening off later. These mixes are fluffy and light, therefore root systems thrive, and the mix dries out quickly which means soils won’t be waterlogged. There is also less chance of fungus problems like damping off. 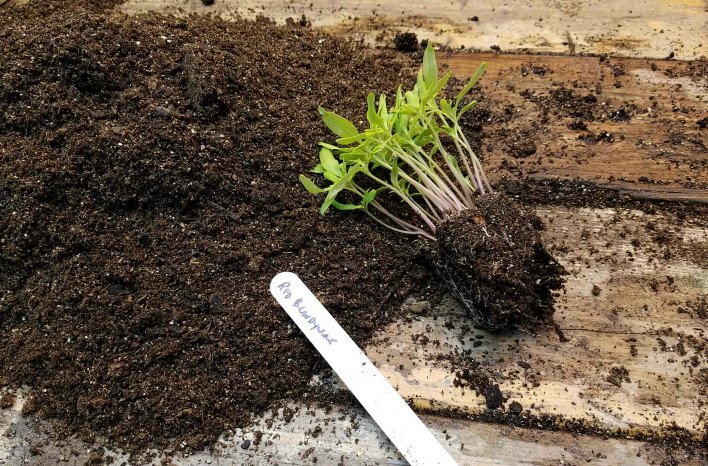 When it comes time to transplant seedlings like tomatoes, peppers, and eggplants, and you have them planted thickly in a nice fluffy sterile soil mix, the plants will come apart like a dream, transplant and adjust very quickly to their new homes. With heavy clingy potting soils, serious root damage can occur during transplanting. When you are trying to get seeds to germinate, consistent moisture is key. Using a watering can you can keep it near the surface of the soil and direct the spout, getting only minimal water on the foliage. The plants do a good job too of indicating when they need water. Once they germinate, check them regularly. If they are vigorous, and their leaves are rigid, they don’t need water. If plants are getting thirsty, they start visibly wilting. For a measure of how moist the soil should be, think of the consistency of a damp sponge. How deep to sow seeds is a question many gardeners ponder. On the back of the seed pack, it usually indicates how deep to plant individual varieties of seeds. And while some seeds need light to germinate, most don’t. Warmth and moisture are more important. Most seeds prefer warm soil for optimum germination. 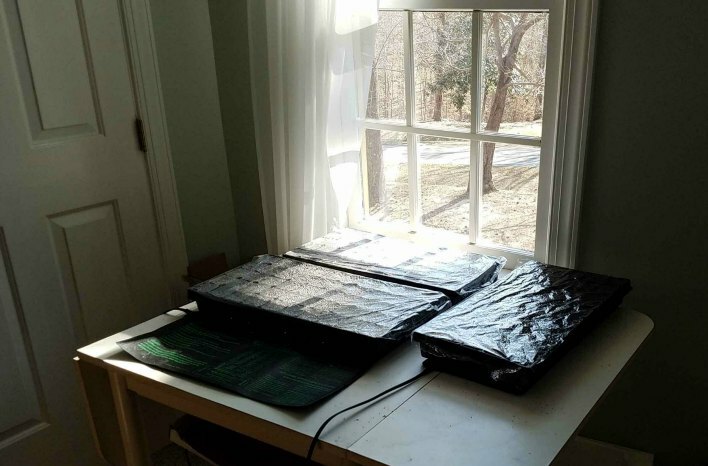 A preferred range for many seeds is between 70-80 degrees F.
A heat mat is a thin, reusable, waterproof mat that is placed under the seed tray. It’s an excellent resource to raise soil temperature into the preferred range. The heat from the mat will increase the germination rooting area soil temperature about 20F. You can also purchase heat mats with optional thermostats that allow you to fine-tune the desired temperature. And if you really want to dial in a precise range, an inexpensive soil thermometer will get a more exact read on the soil temperature. Check the back of the seed pack or with your local cooperative extension service, or online guides for information on the optimal temperatures for germination of seed varieties. One of the factors that influence what seeds benefit from indoor sowing is seed size. If seeds are tiny, like lettuce and herbs like basil, they can easily get lost if you direct sow them in the garden. The problem is once they germinate, it’s hard to separate the weeds from the desired plants. Another factor is how long it takes a particular plant to mature and produce. For tomatoes, eggplant and peppers, starting them indoors give them a jump on the season since it takes about two months from the time you sow the seeds until they are ready to be transplanted to the garden. By sowing these seeds indoors, you get a head start with good sized plants into the ground outside at the earliest possible moment. For tomatoes, this means more fruit sooner! Don’t be afraid to experiment too. 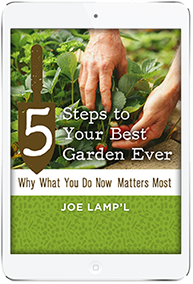 Even with plants that you typically direct sow in the garden like beets or Asian greens. By starting these indoors, by the time they are ready to go into the garden, you can plant them exactly where you want them and not have to compete with weeds. 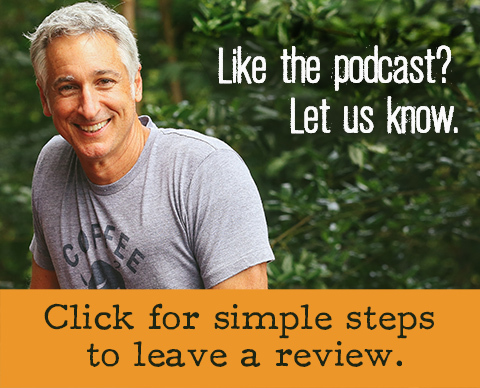 Try new things and take notes so you can share your successes and failures with your gardening friends. But just because instructions may say to sow directly outdoors, don’t let that inhibit experimenting with starting those same seeds indoors. Experimentation really is half the fun. If you’re like a lot of gardeners’ chances are you have seed left over from previous seasons. Is it still viable? Some seeds will be good for ten years or more. You won’t know until you try to germinate them. If you’d like to gauge the overall viability of the lot, select 10 or 20 seeds and place them in a damp paper towel, so the seeds are thoroughly wrapped within. Place the towel in a resealable plastic bag to retain the moisture. 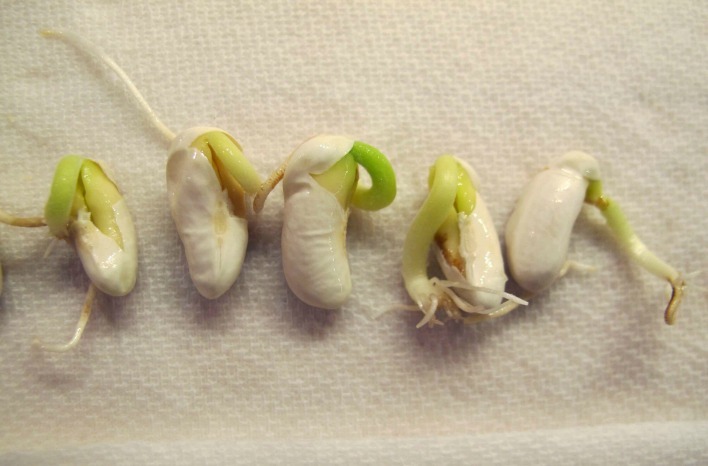 A germination test is a simple way to estimate the viability of a group of seeds. In a few days, start checking for signs of sprouting. Once sufficient time has passed for the fresh seed of the same type to have germinated, make a note of the number of seeds sprouting from your total sample. This will give you a reasonable assessment of the germination percentage likely for the entire lot, and you can plan accordingly. 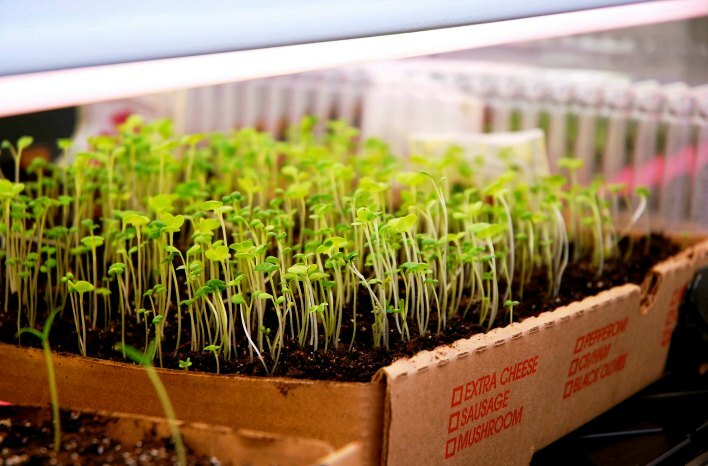 Some seeds germinate and grow so quickly; there’s no reason to take up indoor space to start them early. Corn and beans are good examples. Other seeds, even if started indoors, languish outside until soil temperatures reach a certain level. In such cases, it’s easier to sow those seeds directly outdoors. Squash, cucumbers, and melons are good examples. Know the date for the possible last frost for where you live. Many online resources or your county cooperative extension service can provide this information. Once you know the date, work backward from there. Seed packets and other online information will guide you in how many weeks before the last expected frost to sow seeds indoors. For example, tomatoes take about eight weeks from sowing to planting outside after the last risk of frost has passed. Assume that date is April 15. You would sow seeds indoors around February 15. Then around March 15, as Craig does, transplant them to a larger container for the remaining month. By April 15 they are ready to be planted safely in the ground. Starting your seeds in peat pots (formed from peat moss) offers you the chance to skip the transplanting step. Peat pots can be planted directly into the garden once your seedlings are ready. Sometimes peat pots take longer to dissolve so you may want to peel away some of the peat, especially for any exposed material above the soil surface to prevent wicking moisture from the soil. 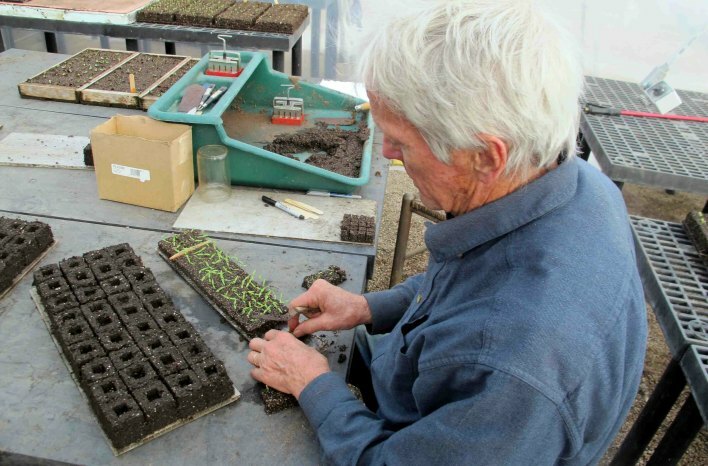 Soil Blocks are a compressed or formed cube, made from a soil medium typically consisting of a sterile mix and compost.Well-known organic farmer, Eliot Coleman is a huge fan of using soil blocks for all his indoor seed starting. (We filmed an episode with Eliot for our television series where you can watch him working with soil blocks in his greenhouse.) A big appeal for fans of soil blocks is that you’re not using plastic or pots or unnecessary packaging. A mechanical mold takes a damp soil mix and forms it into a plantable cube. You can pack many of these molds in a tray. You don’t transplant to a pot but you can bump up a seedling started in a smaller soil block to a larger one, several times if necessary. When the seedling is ready to plant outdoors, place it directly into the garden and it quickly takes root with no risk of transplant shock. 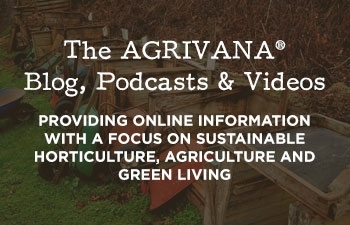 You can also watch an episode we created for Growing a Greener World called Seed Starting 101. It includes a segment where I’m demonstrating how to use soil blocks. Some seeds will germinate faster if you soak them before planting, but no longer than 24 hours to prevent rot. 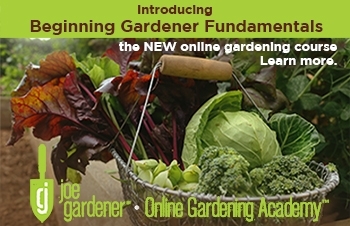 This applies to hard-coated seeds like morning glories, chard, beets, and okra. Refer to the back of the seed packet for information about which varieties to pre-soak. Tomatoes, eggplant, and peppers do not have a hard seed coat and therefore don’t require pre-soaking before you plant them. The following example is what Craig uses for growing out tomato seedlings. But this technique works well for many varieties of edibles and flowers too. Fill a flat of plugs/cells or other containers with a sterile seed starting mix and water it well. An egg carton with 12 planting areas or a milk carton with the top cut off will also work. Don’t be afraid to get creative. You don’t have to spend money on fancy containers. The one requirement is that whatever you start your seeds in must have a hole in the bottom of the container or a hole in each planting space. Good drainage is critical. Place the seeds on top of the moist medium. Sprinkle planting medium over the seeds, just to cover them, about 1/16th of an inch. Place the flat on top of an inexpensive heating mat in or near a sunny window. Place a piece of plastic wrap loosely over the flat. 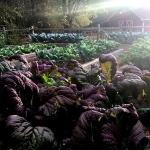 Every morning flips the plastic so that the moist side is on the outside and the dry side is what touches the soil. 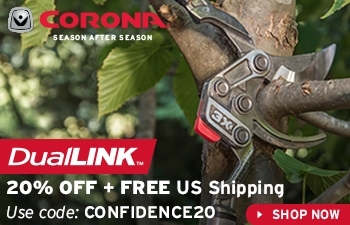 This prevents too much moisture, and if there are some disease spores, you won’t get dampening off. Dampening off happens at the soil line. The plastic keeps sufficient moisture in the mix for rooting. Once the majority of the seeds have germinated and are pushing against the plastic, remove the plastic. In essence, you have created a mini greenhouse. Germination of remaining viable seeds should happen within a day or two. Each cell may have 25 to 50 seedlings or more. 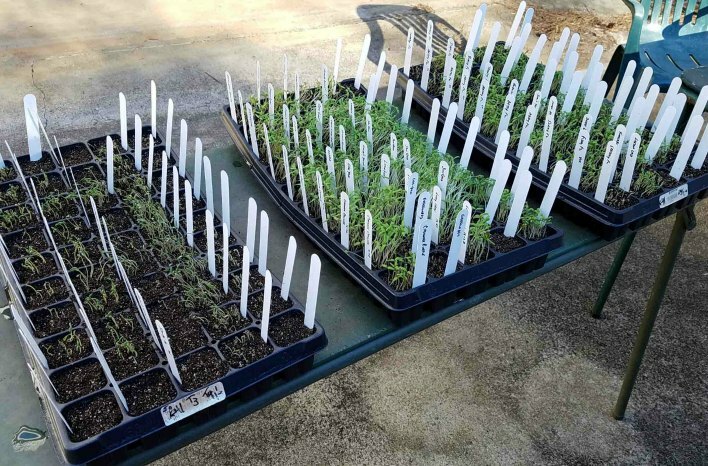 Gently separate and transplant individual seedlings to larger, single containers after they have reached about 3-inches in height. 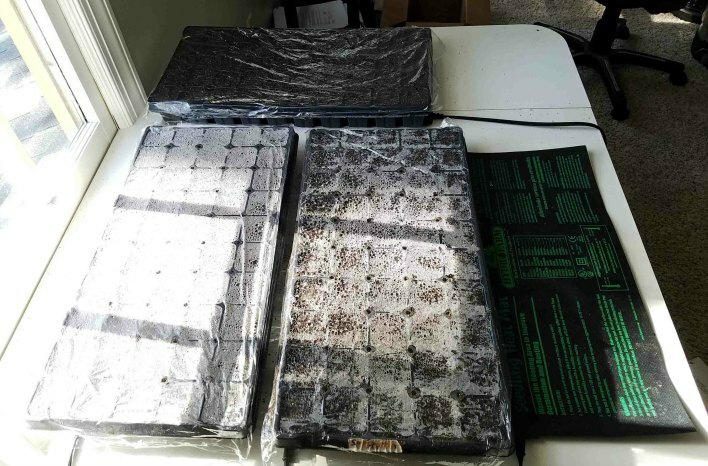 During germination seed trays or containers resting on heat mats are located near a window and for a few weeks after that. In Craig’s case, no supplemental lighting is used yet. But once seedlings have emerged, reached a height of about 3-inches and have started to form true leaves (the leaves that appear after the first set of “seed leaves” known as the cotyledon leaves), they also start to lean towards the light. This is the time Craig moves them under lights. The heat mats no longer needed. Its job was to aid in germination. 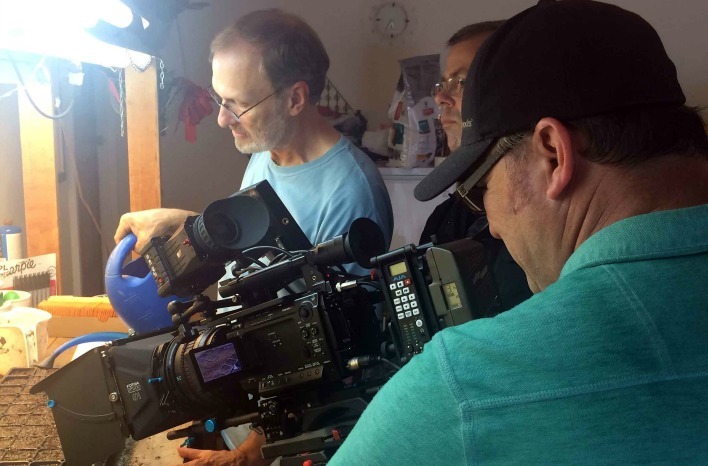 Craig uses shop lights (40-watt fluorescent bulbs) in his garage on a table for his sole source of supplemental lighting. 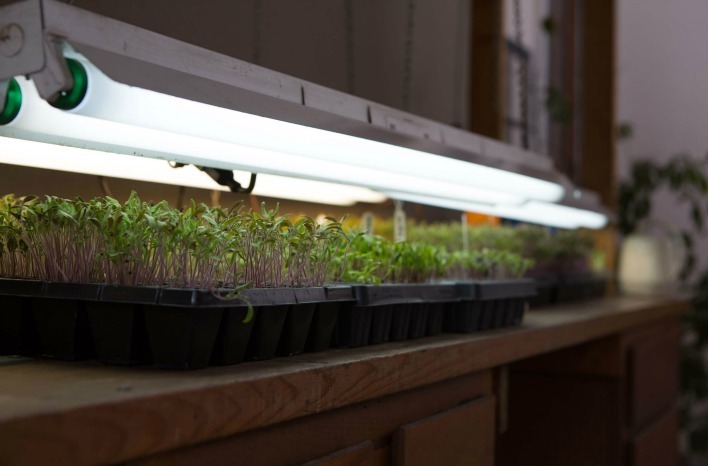 The trays are placed on the table, and the lights are lowered to within about an inch of the seedlings. Now, the vertical growth begins to slow, and the root growth is encouraged. Ensuring that seed trays are kept watered is also important at this stage. Direct sun is always better than artificial light. As soon as you are able (weather permitting), the sooner you can gradually expose the seedlings to direct sunlight the better. This process is called hardening off. Progressive, incremental exposure of young plants to sunlight and outside weather, will acclimate them to the growing conditions of the garden and help make them strong, sturdy and more productive once they’re finally planted outside. Temperature- Keep in mind that 32-degrees F is the temperature of death for tomatoes, peppers, eggplants and many other warm season plants. Once the daytime temperatures are above freezing, set the seedlings outside for an hour on the first day (a cloudy day would best at first), two hours the next day and so on, building up to a full day. After you expose them to their daily dose of sunlight, bring them back inside and put them under the artificial lights. (Regular fluorescent bulbs are fine, you don’t need special grow lights). Once the nighttime temperatures are above 35 to 40-degrees F, you can leave the plants outside. 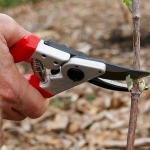 During the hardening off period, wind can quickly dry plants out and kill them. Make sure to keep them watered. Hot or cold winds and cold rains can wreak havoc on young seedlings, leaving them tattered and damaged. Pay attention to the weather, especially during the hardening off period. With bottom watering, cell packs are placed inside a water-containing tray. Water is wicked up through the bottom holes of the cells into the root zone. 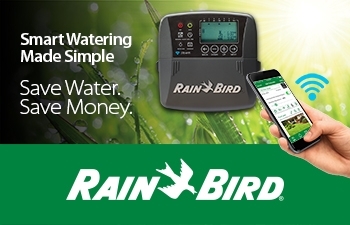 This is especially useful if you will be on vacation and can’t water the seedlings as needed. Make sure the reservoir is full if you will be gone for more than a few days. But, be careful not to overwater because you can starve your plants of oxygen if the roots get waterlogged. It’s a fine balance of providing enough moisture for your plants and then letting them dry out a little between waterings. Tomatoes, peppers, and eggplants benefit from being transplanted to a larger container and growing on before you plant them in the garden. 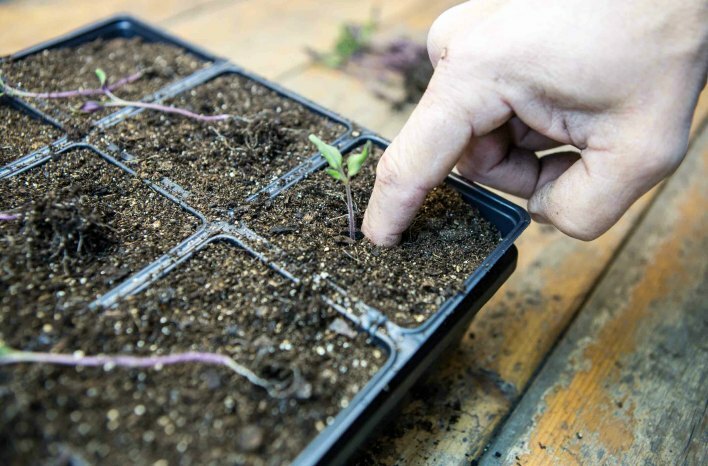 Assuming seeds were started in small-celled packs or containers, it’s time to transplant seedlings when they are 3 to 4 inches tall and have their second set of leaves (called true leaves). At this point, one plant per container gives them plenty of room to grow and establish roots. Plant deeply. This helps seedlings form more roots along the stem and eliminates leggy and spindly plants. 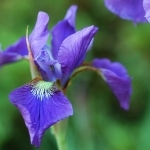 This also results in strong, sturdy plants by the time they are ready to go into the garden. You can plant most seedlings deeply to encourage strong stems and roots to develop. Use a sterile seed starting mix. If you add compost, make sure you have not composted last year’s tomato plants which could harbor potential disease spores. The challenge is that a lot of the diseases like Fusarium wilt and Alternaria (which causes early blight) are not triggered until temperatures are in the 70’s or 80’s and then a sudden onset of fungal disease can quickly attack the plant through the roots and shut off the plant’s access to water. What you’re left with is a yellow wilting plant.